Welcome to Hoyt & Company! 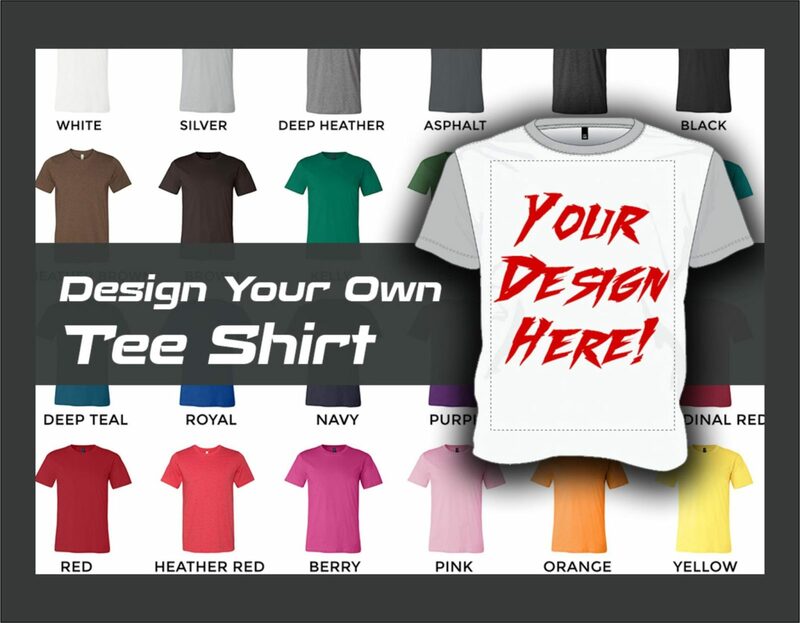 Our wide selection of apparel and promotional merchandise gives you the flexibility needed to create the professional image and exposure you want in today’s competitive market. 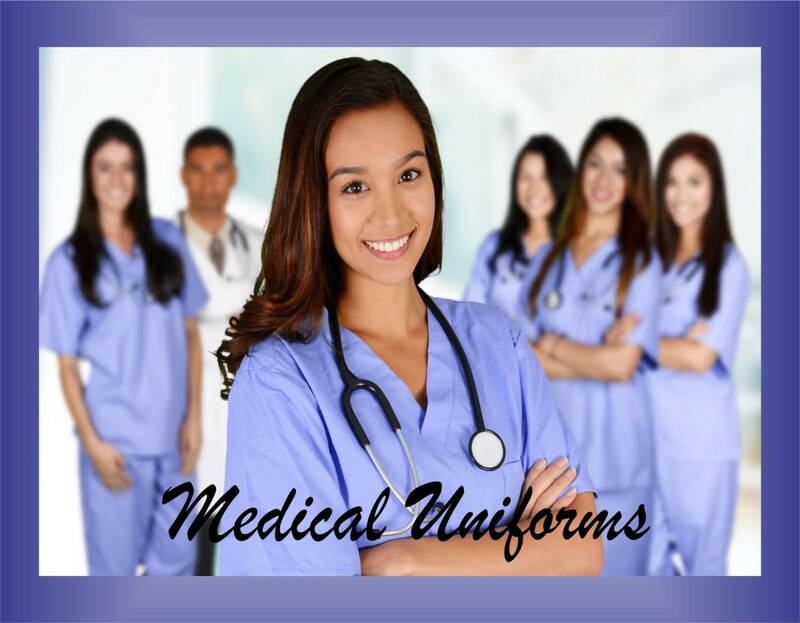 Your one-stop shop for Uniforms, Apparel, and Promotional Items! Stylish apparel for the medical professional. 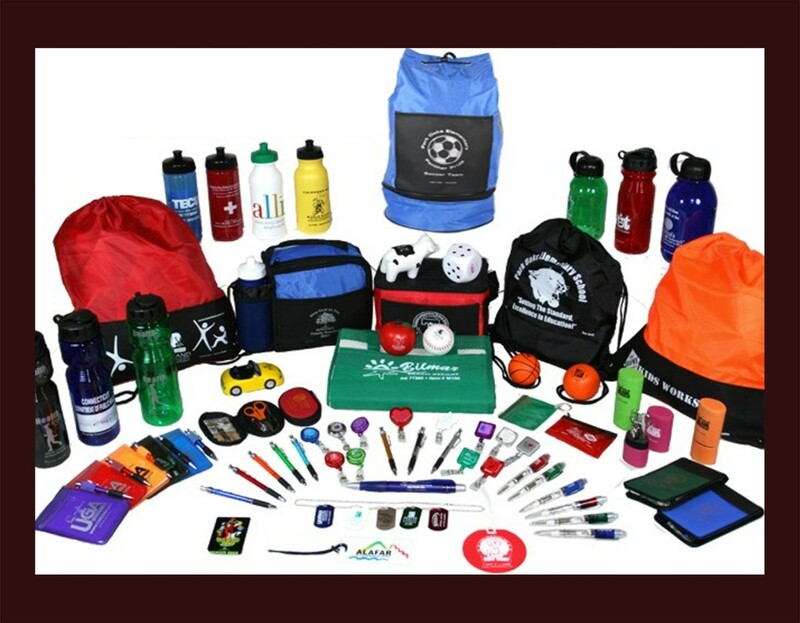 Promotional products are great traveling advertisement that leaves a lasting impression!! Making them perfect for building brand awareness. Order yours today!! Do you have a special event coming up? Check out our Design Studio, you create it ~ We’ll Print It!! Hoyt is by far the best screen printing place to get anything done. I'm from California & they went above & beyond on getting me the right product I was looking for. They sent out samples for me to test out which I loved most about them. I will definatly be doing more work with them. Thanks Hoyt for everthing. Everyone likes top quality products as much as they like top quality customer service. Time and again Hoyt & Company exceeds in both fields ensuring long lasting satisfaction with the best quality logoing to match. Welcome to Hoyt & Company. Thank you for taking the time to visit our website. Our company offers a full line of apparel from uniforms, corporate casual, active and leisure wear; plus a variety of promotional products. © 2019 Hoyt & Company. All rights reserved.